Cerazette is a progestogen-only-pill (POP), or a mini-pill. 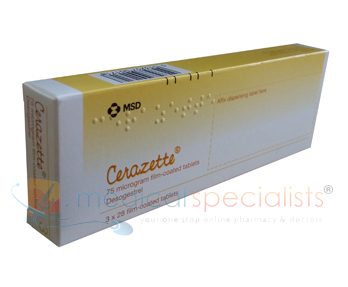 Cerazette contains a small amount of a synthetic progestogen called desogestrel. This is similar to the natural progestogens produced by the body. Progestogen-only contraception is increasingly popular. Women may be worried about the health risks of the combined oral contraceptive pill; in addition, more women are postponing pregnancy, so there are more women for whom oestrogen is contraindicated but who still need contraception. There is no age limit for progestogen-only methods, even for smokers, and they can also be used during lactation. They are suitable for women at risk of venous thromboembolism (VTE). Cerazette works mainly by preventing the release of the egg from the ovary. It also works by increasing the thickness of the mucus at the neck of the womb so making it harder for sperm to get into the womb and fertilise an egg. Finally Cerazette affects the quality of the lining of the womb so making successful implantation of a fertilised egg less likely. Medicines contain active ingredients. They may also contain other, additional ingredients that help ensure the stability, safety and effectiveness of the medicine. They are also added to improve the medicine's taste and appearance and to make it easier to take. Some may be used to prolong the life of the medicine. You should check that you are able to take the ingredients in your medicine, especially if you have any allergies. If you are not able to take any of the ingredients in your medicine, talk to your prescriber or pharmacist to see if they can suggest an alternative medicine. If you have reacted badly to Cerazette before, do not take Cerazette. Talk to your prescriber, pharmacist or nurse as soon as possible. Some medicines have specific instructions about how to take them. This is because they work better when taken correctly. 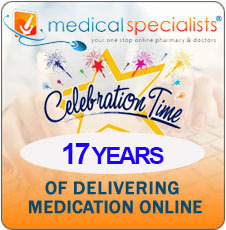 These instructions can include getting the right dose and special instructions for preparing the medicine. 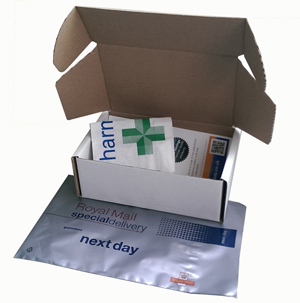 Detailed advice on how to take Cerazette can be found in the Patient Information Leaflet that comes with this medicine. 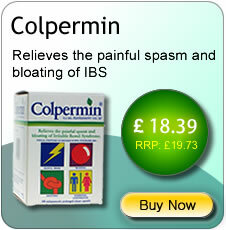 If you are having problems taking this medicine, you should talk to your prescriber or pharmacist. 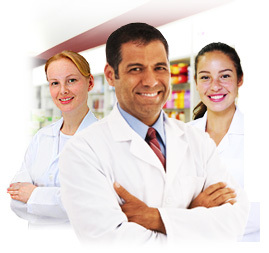 They may be able to give you advice on other ways to take your medicine or other medicines that are easier for you to take. Taking extra doses of some medicines can be harmful. In some cases even one extra dose can cause you problems. If you take extra doses of your medicine, you must get medical advice immediately. You may need a test to assess the effect of taking extra doses. This is because the effects of taking too much medicine are very complex so it is very important that you seek medical advice. If you are not having any problems with this medicine, do not stop taking it unless you no longer need this form of contraception or you are advised to stop taking it by your prescriber. Where can I buy Cerazette online? You can buy Cerazette online with or without a prescription at Medical Specialists, after completing a simple online consultation. Just complete an online consultation by clicking the orange button above. For full patient information, please read or print out the leaflet provided at the bottom of this page about Cerazette. If you feel unwell or if you have concerns about a side-effect, you will need to seek advice. 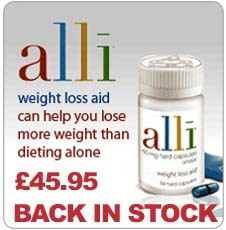 If you feel very ill, get medical help straight away. Cerazette is not suitable for everyone and some people should never use it. Other people should only use it with special care. 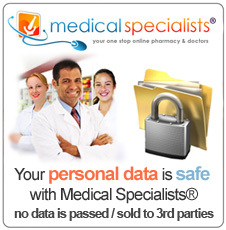 It is important that the person prescribing this medicine knows your full medical history. Furthermore the prescriber may only prescribe this medicine with special care or may not prescribe it at all for females who are under 18 years of age. Over time it is possible that Cerazette can become unsuitable for some people, or they may become unsuitable for it. If at any time it appears that Cerazette has become unsuitable, it is important that the prescriber is contacted immediately. Like all medicinesCerazette can cause Side Effects. You should see how this medicine affects you and then judge if you are safe to drive or operate machinery. If you are in any doubt, talk to your prescriber. It is very important that you seek urgent medical advice if you become pregnant or think you have become pregnant while taking this medicine. If you are taking Cerazette and one of the above medicines or types of medicines, make sure your prescriber knows about it. If you have been prescribed Cerazette you should only take something on the above list on the specific advice of your prescriber or pharmacist.